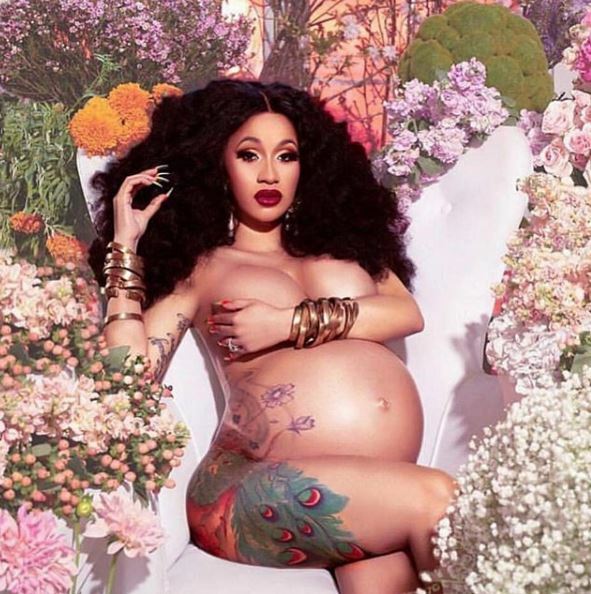 Cardi B has finally given the world a glimpse of her baby girl, Kulture. The star shared a picture of the adorable four-month-old on social media. This comes after she announced her split from husband and baby daddy, Offset.